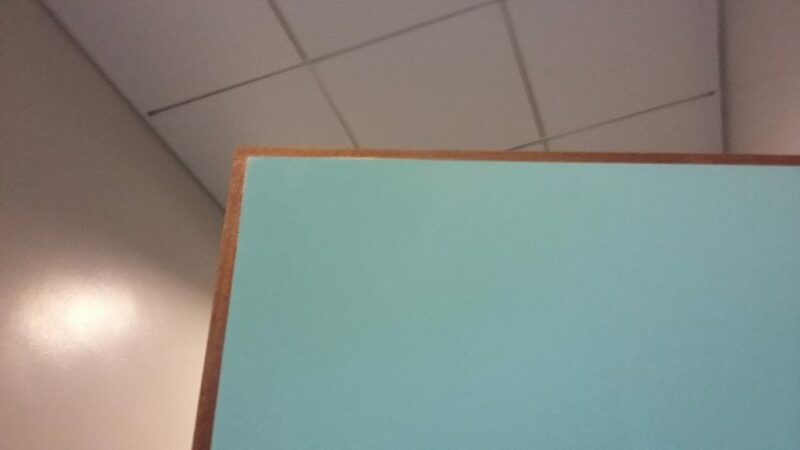 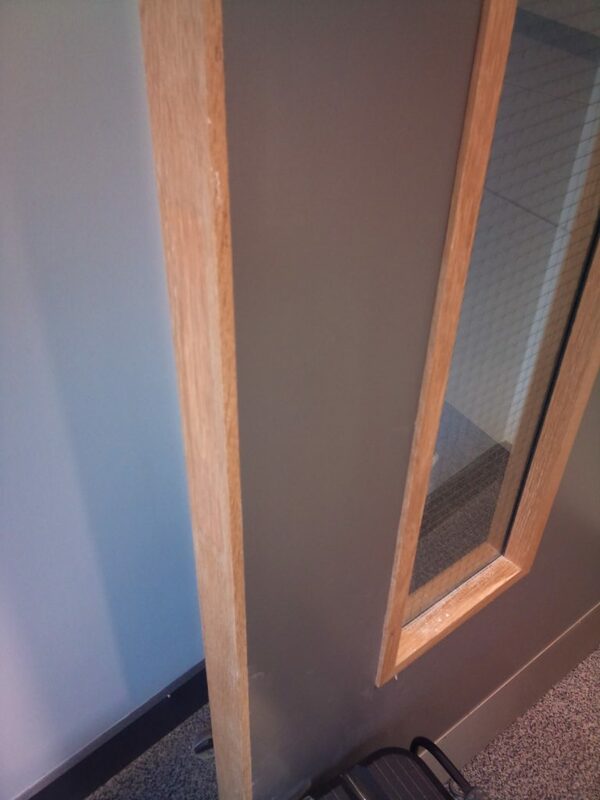 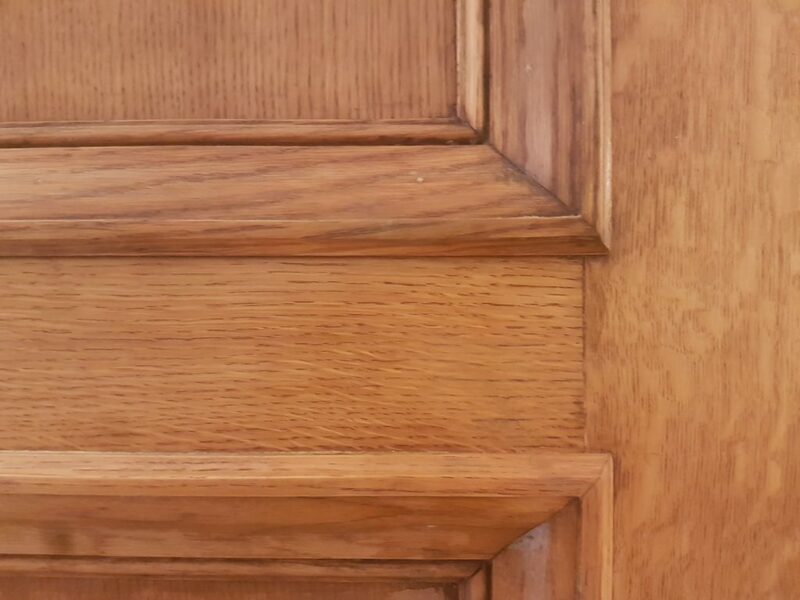 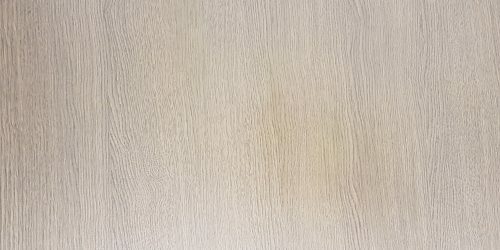 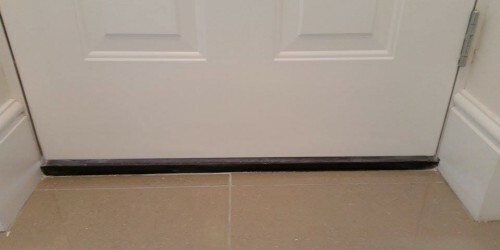 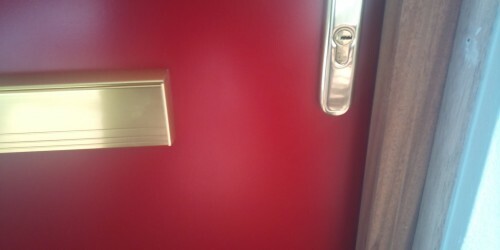 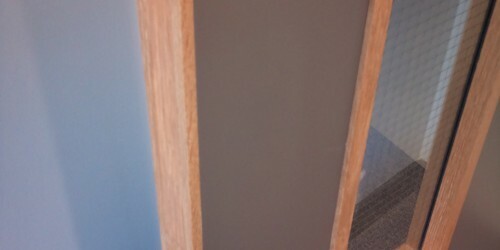 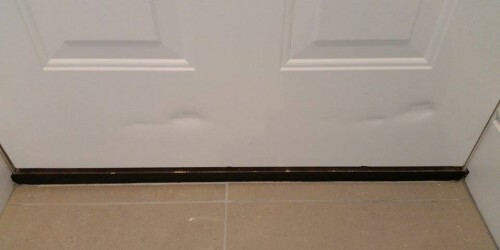 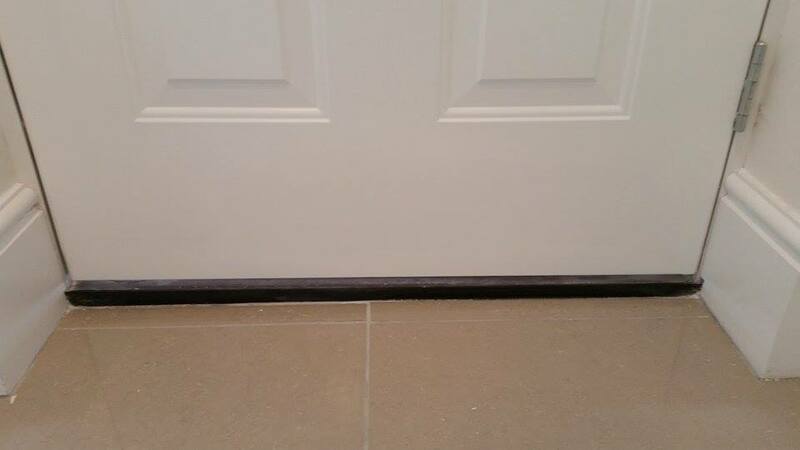 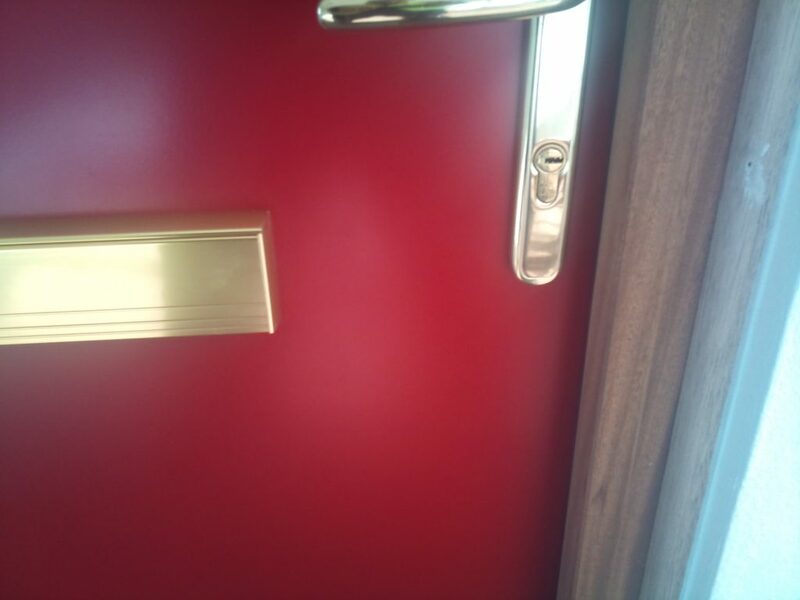 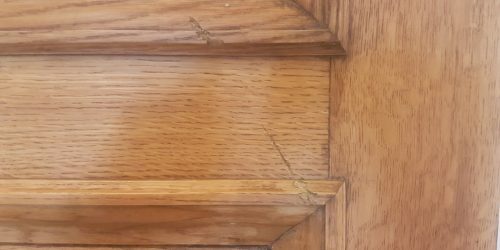 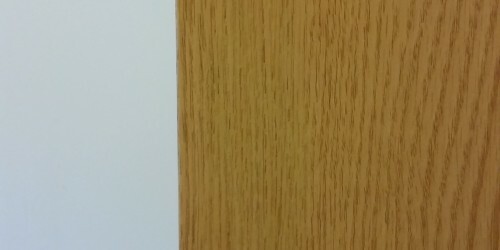 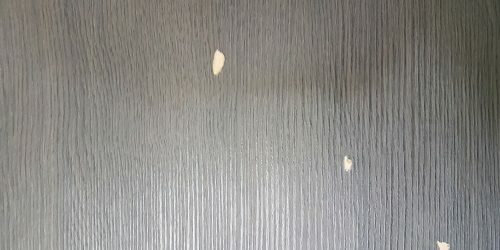 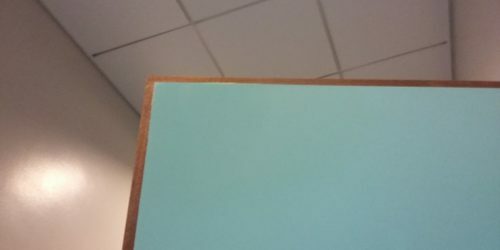 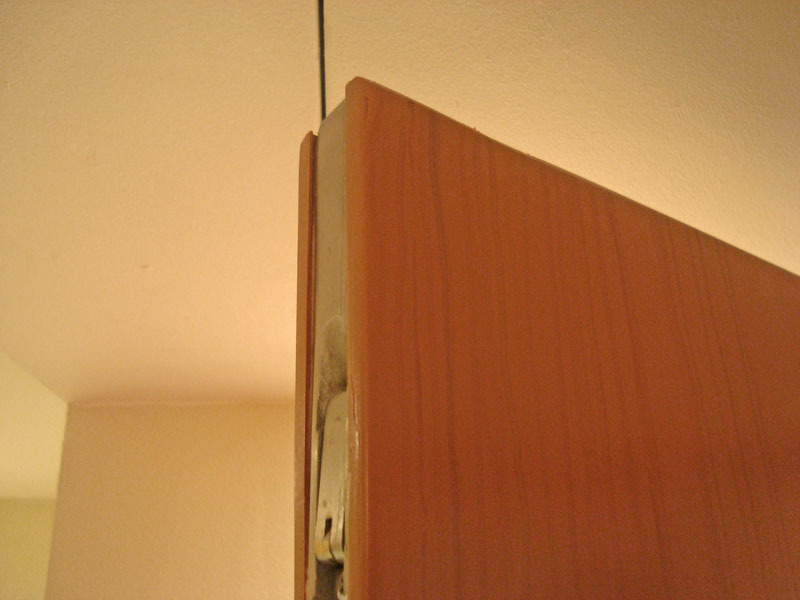 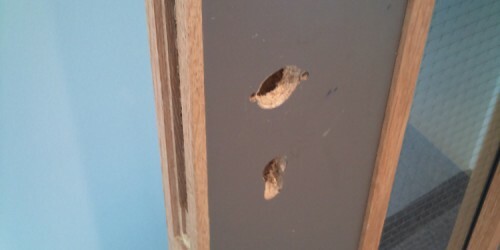 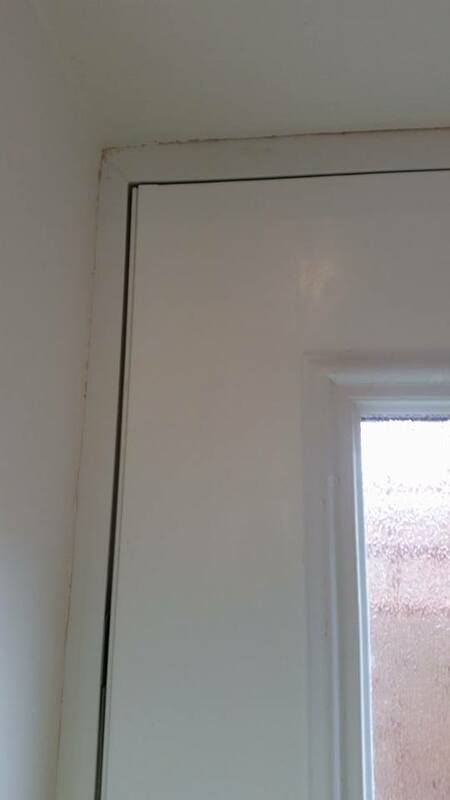 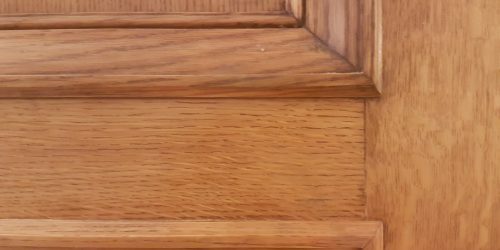 DOOR SURFACE REFURBS & REPAIRS. 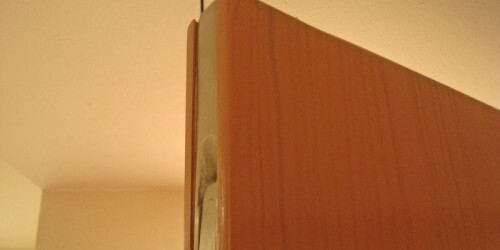 DOOR SURFACE REFURBS & REPAIRS. 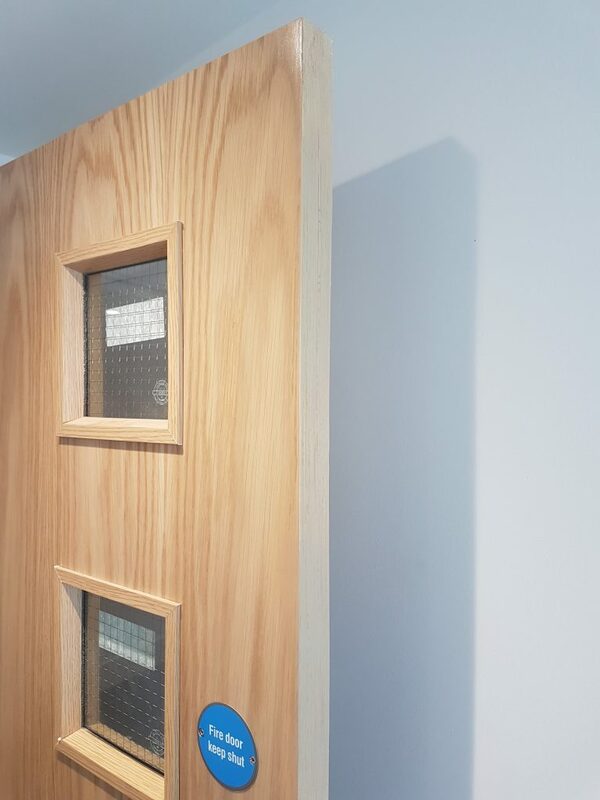 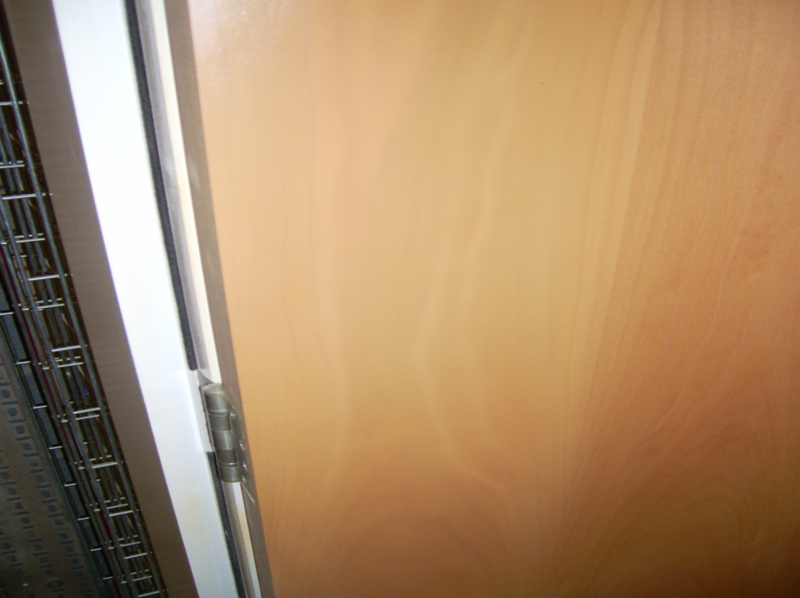 There are many types of doors, different shapes, sizes and colours. 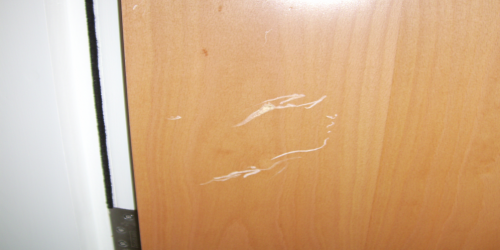 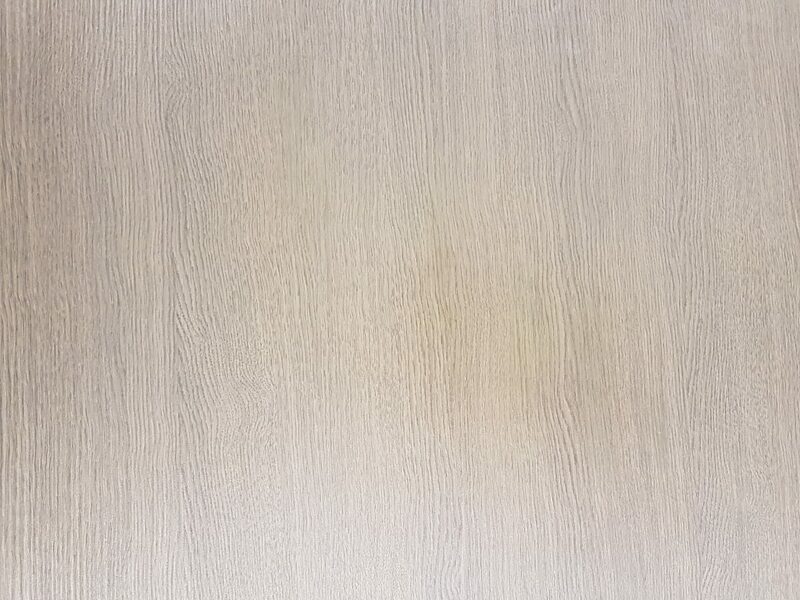 These can be damaged by either surface scratches, dents, chips, and colour fading. 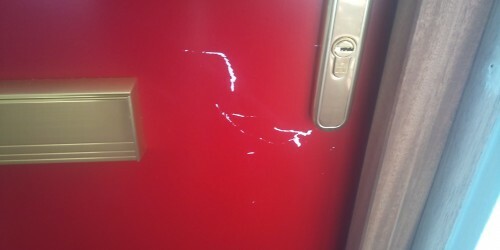 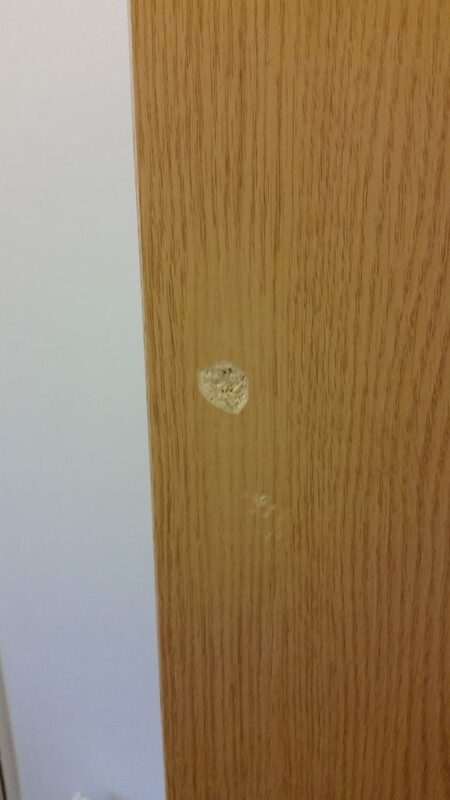 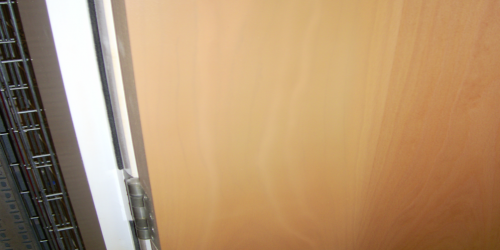 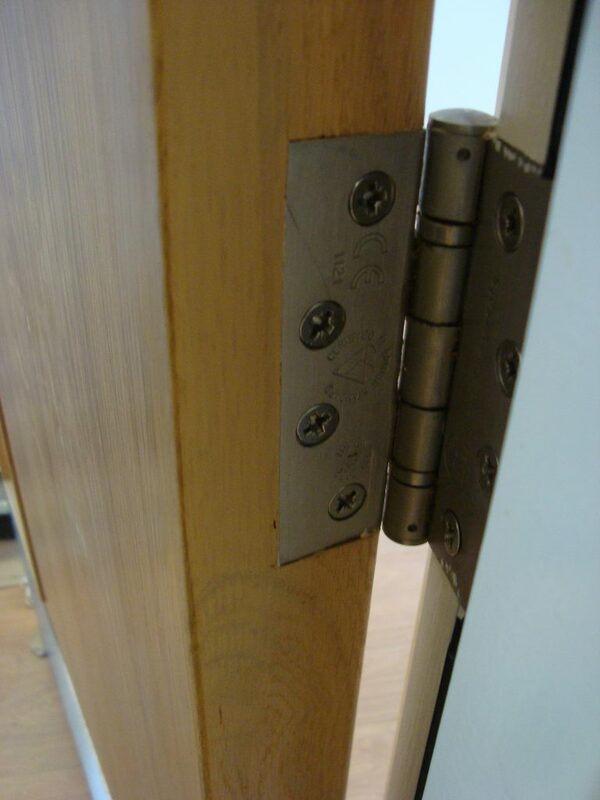 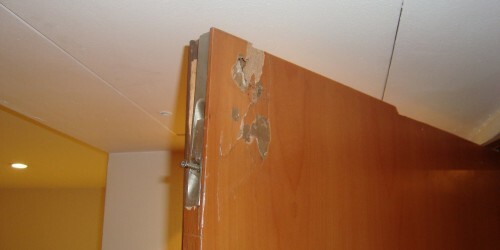 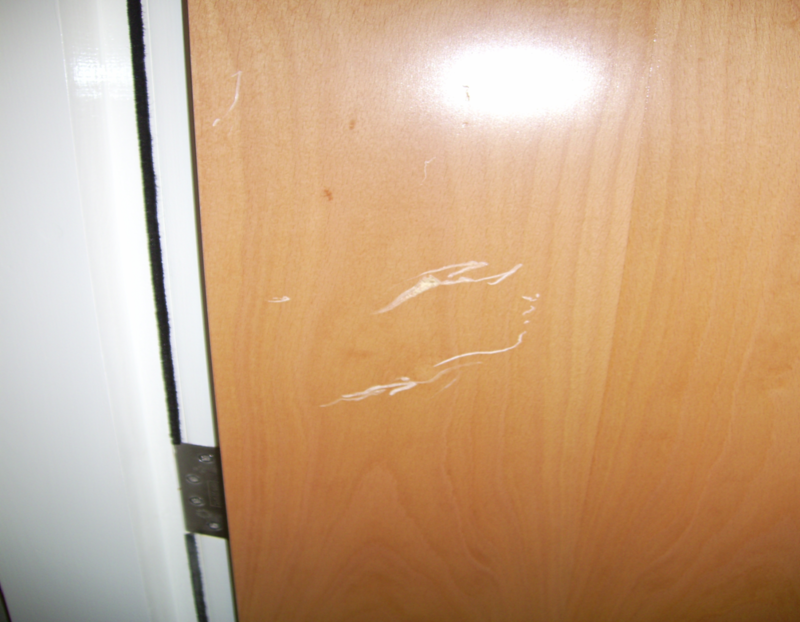 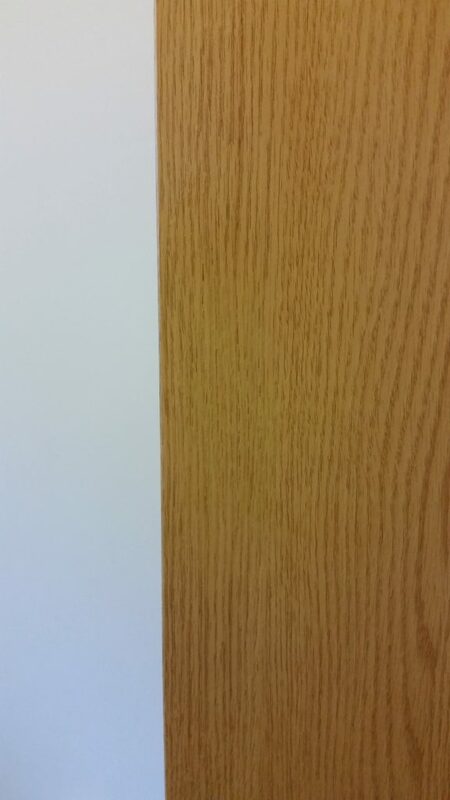 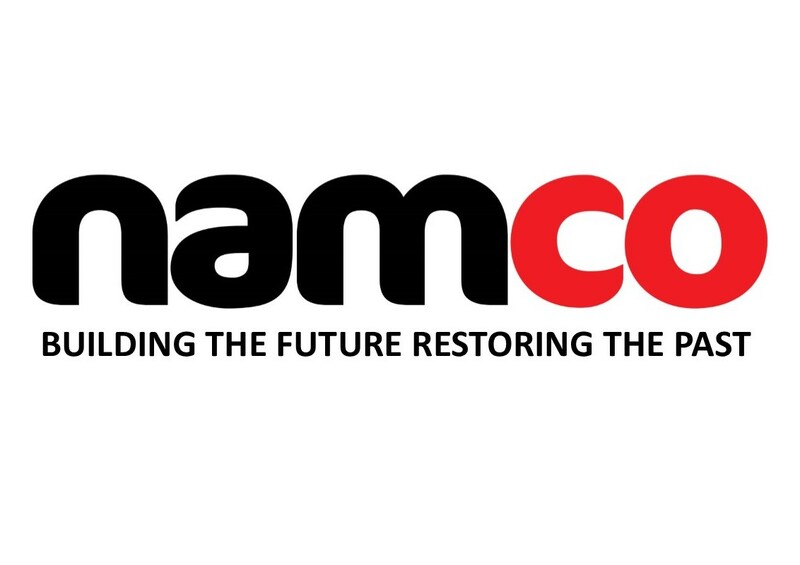 Namco Refurbs expert technicians can repair any door, any colour or texture with invisible results. 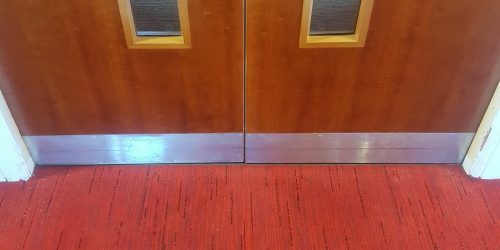 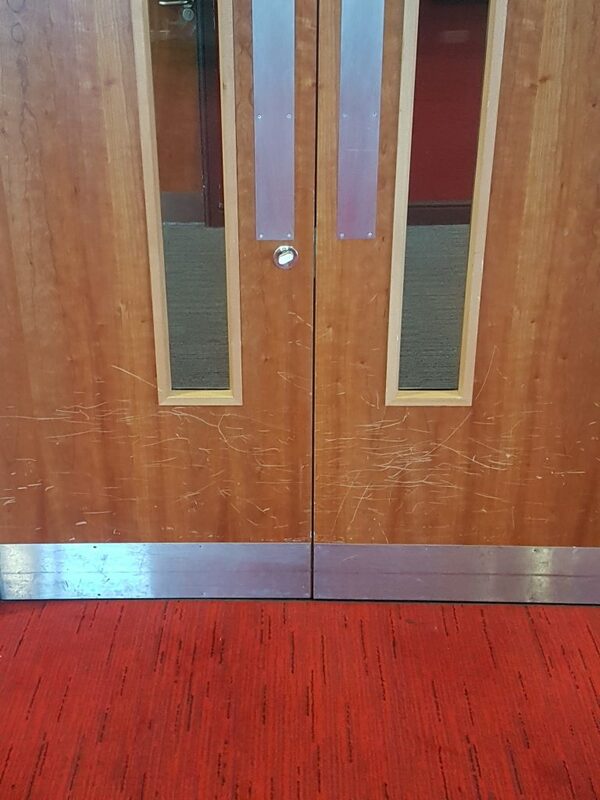 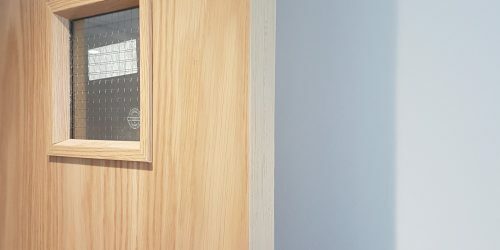 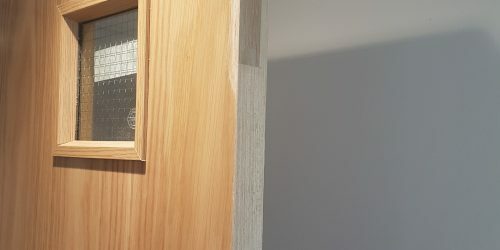 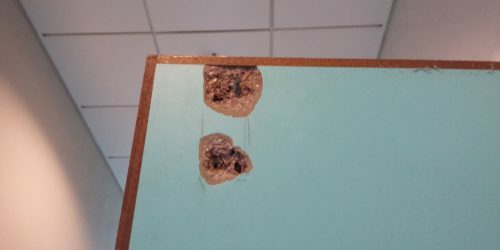 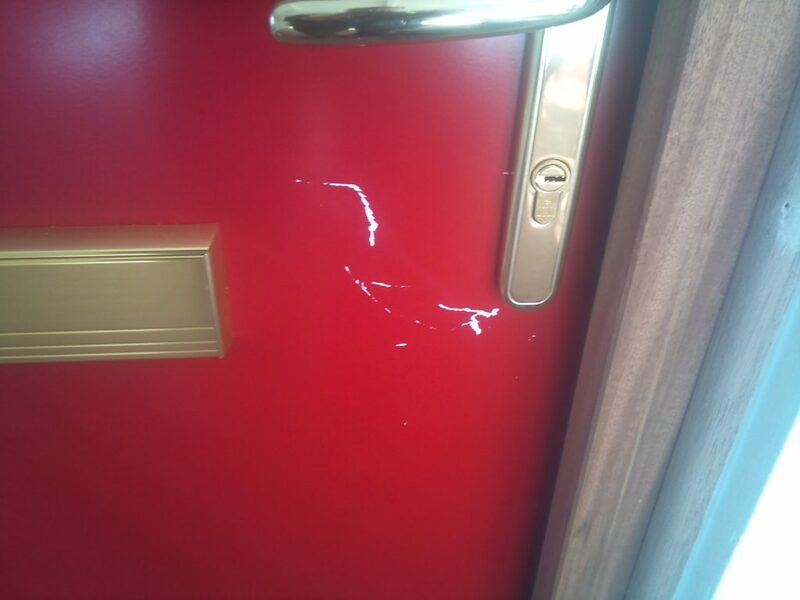 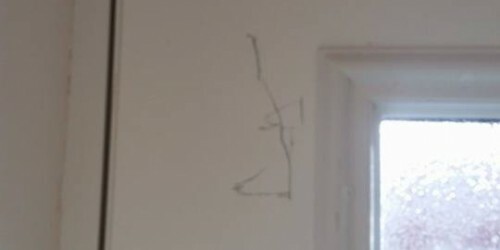 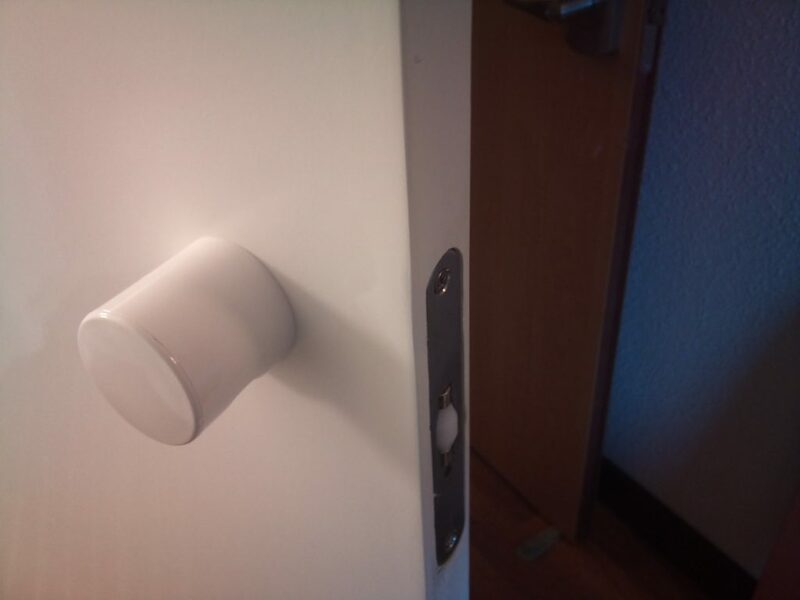 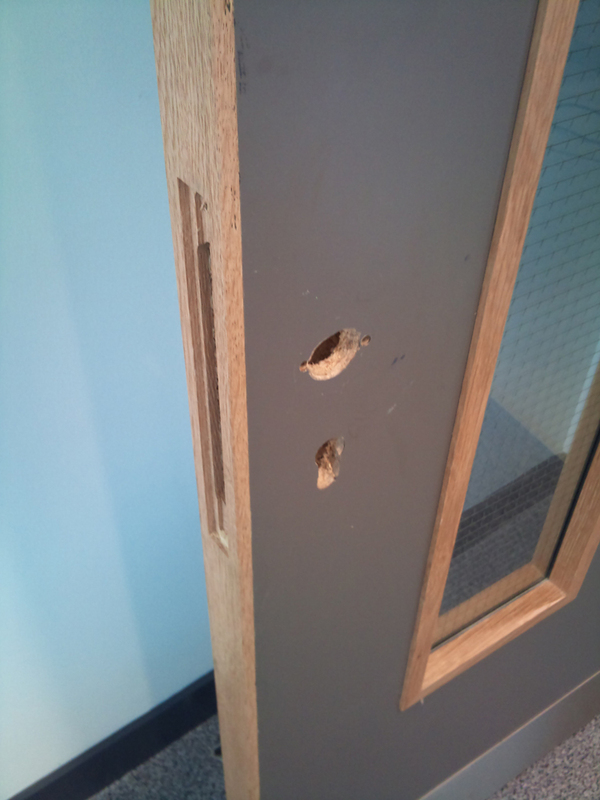 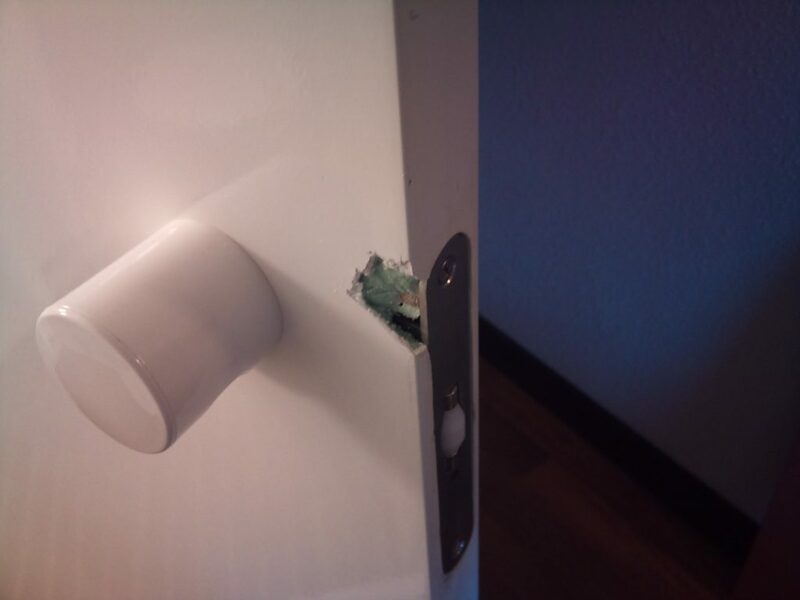 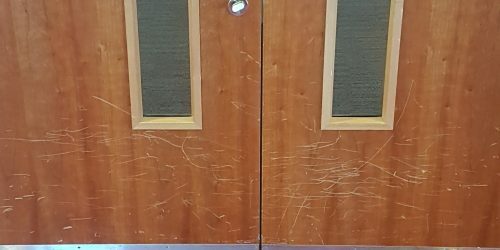 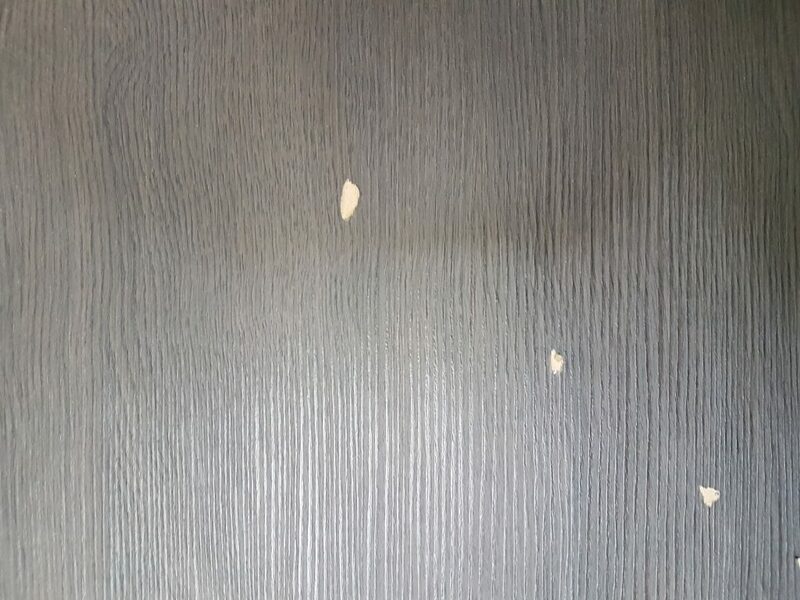 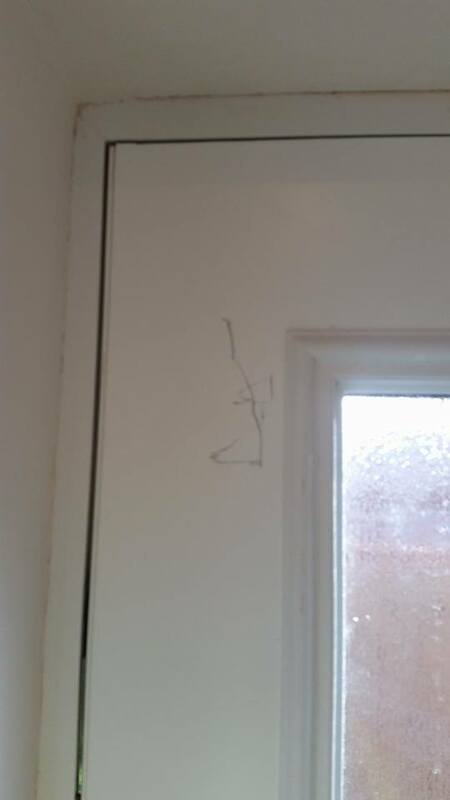 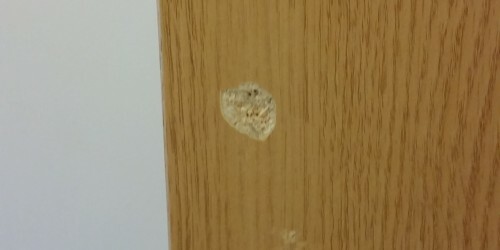 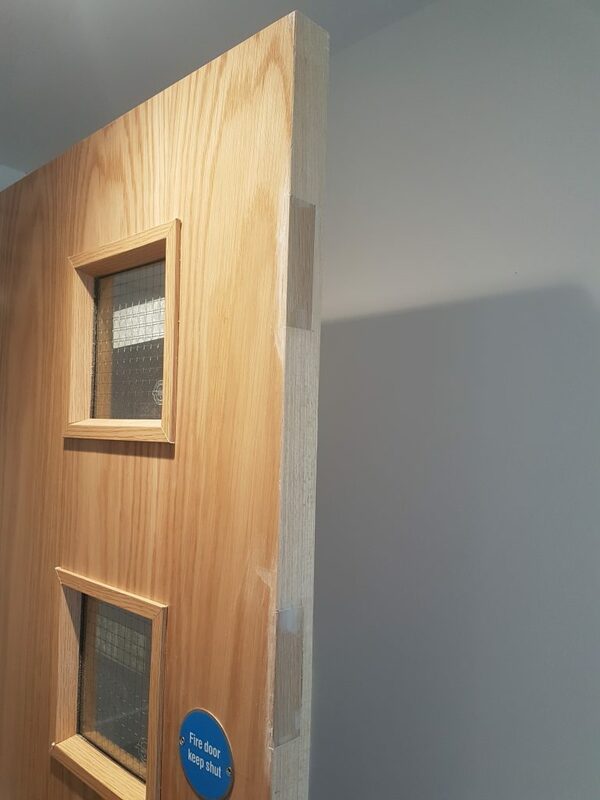 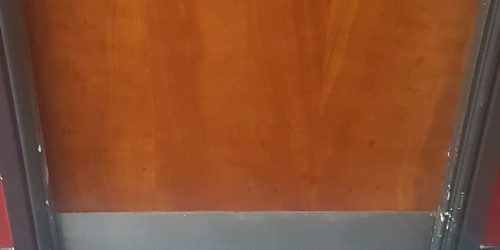 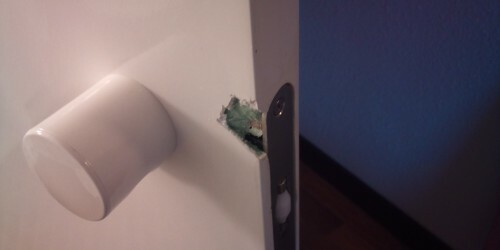 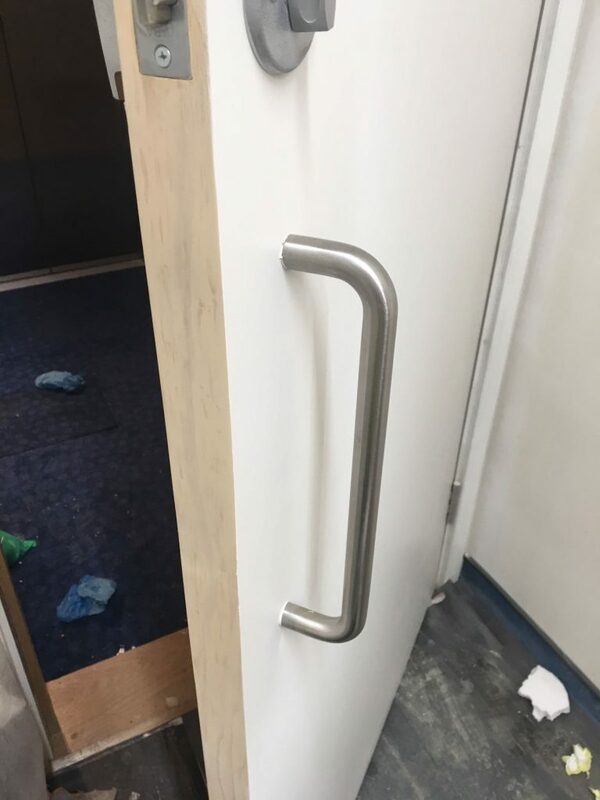 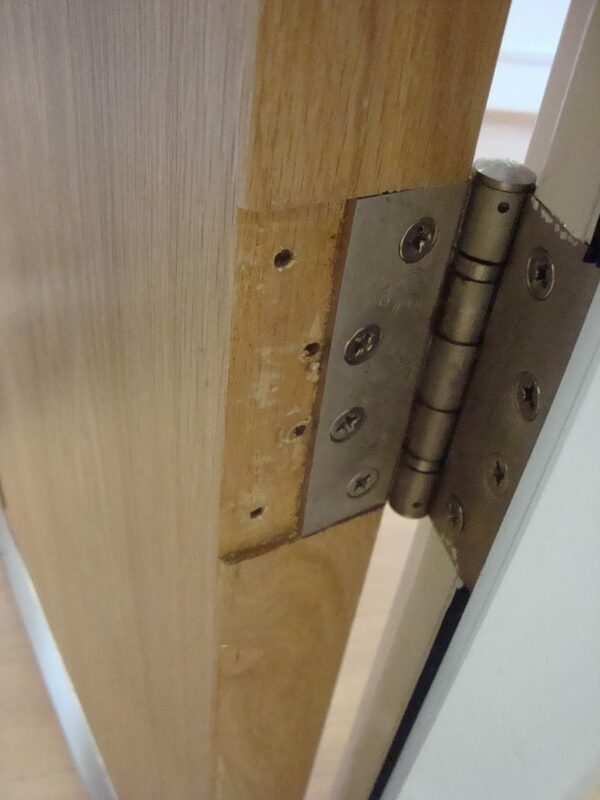 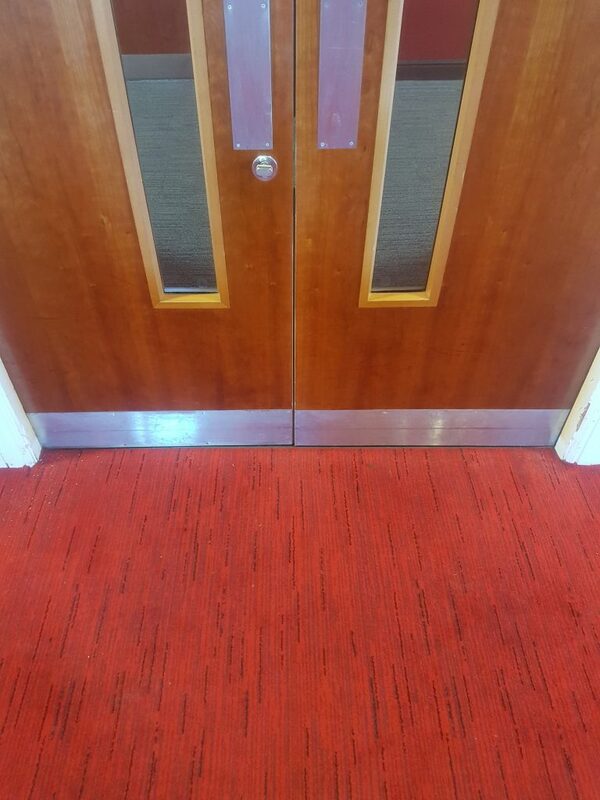 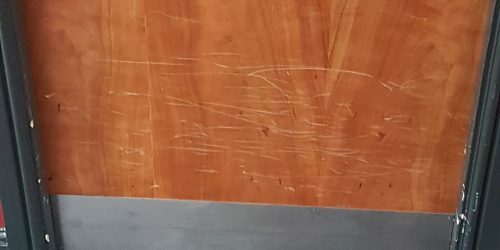 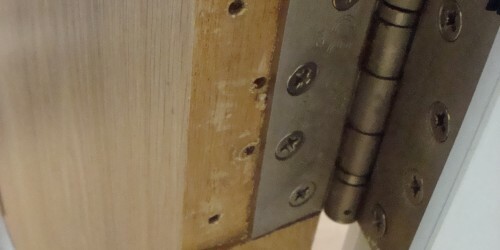 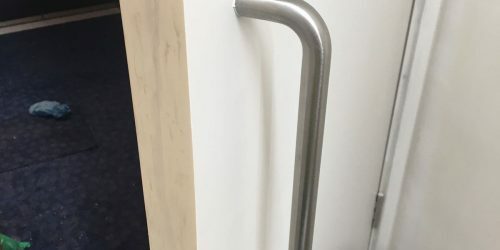 Even damage caused by burglar entry where there are large chunks dented in can be repaired and refurbished at a fraction of the cost of replacing. 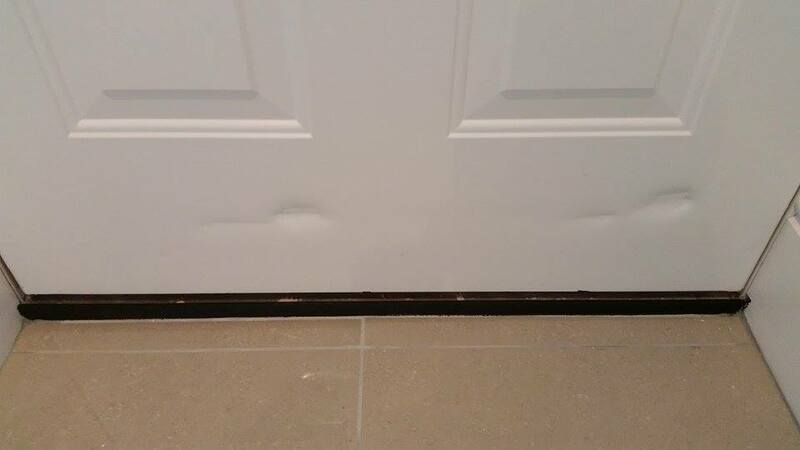 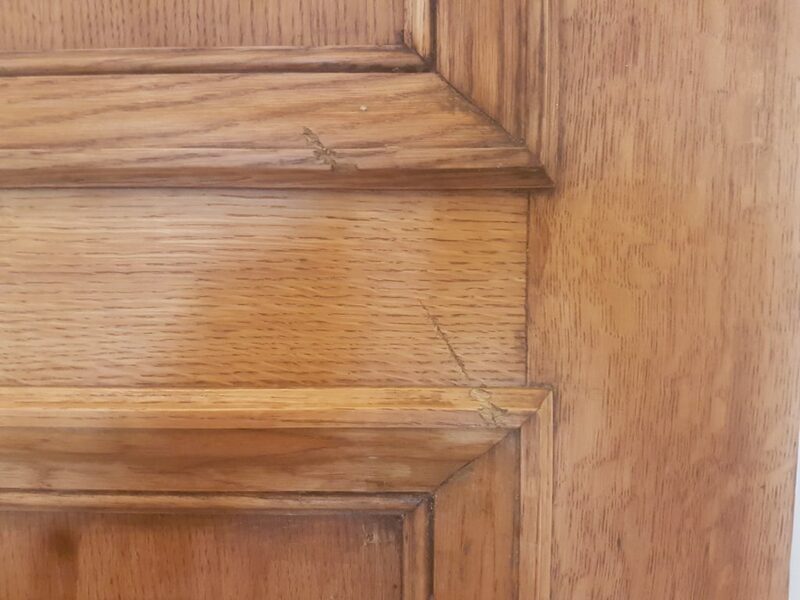 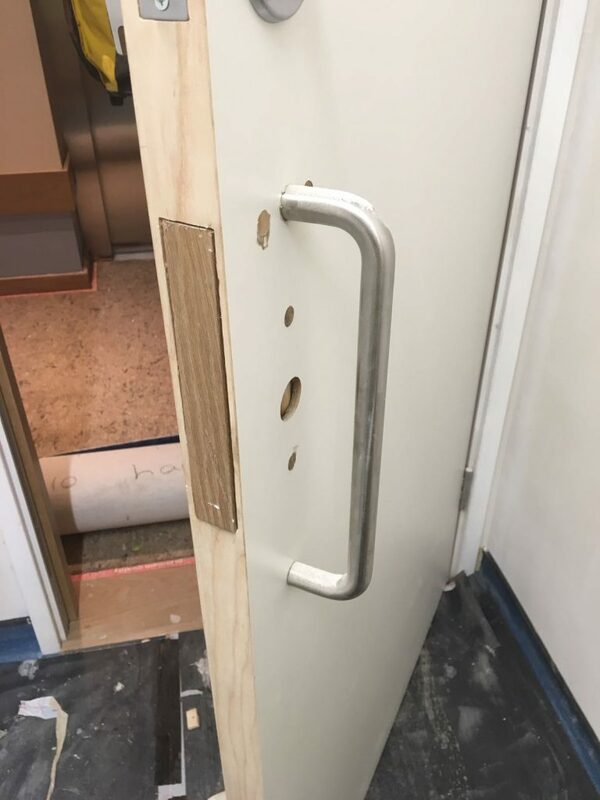 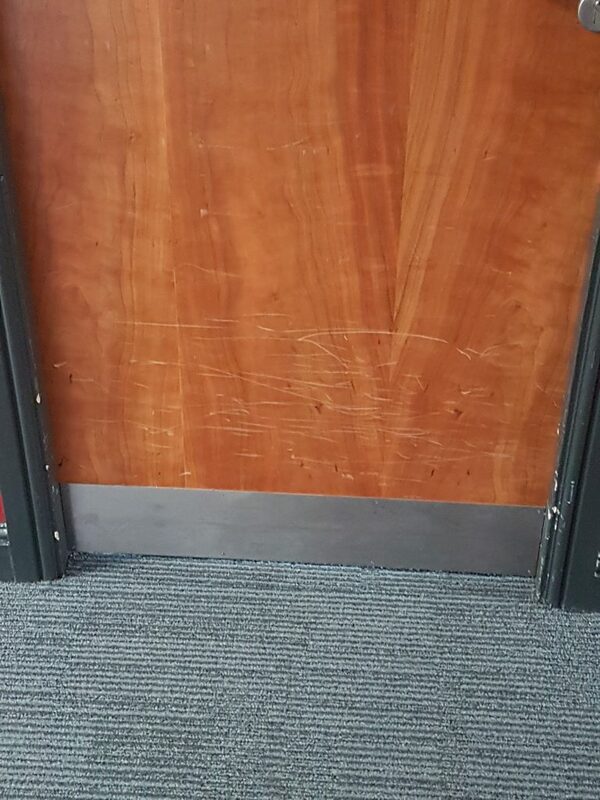 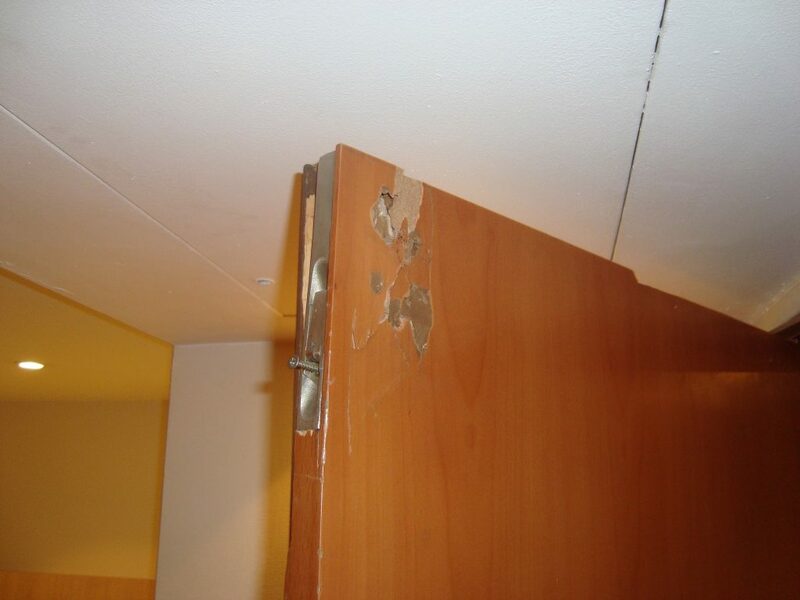 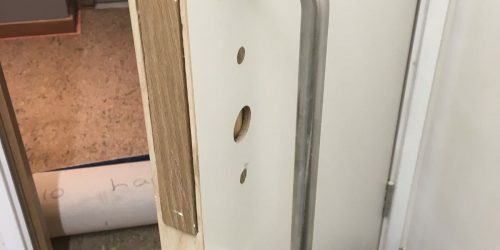 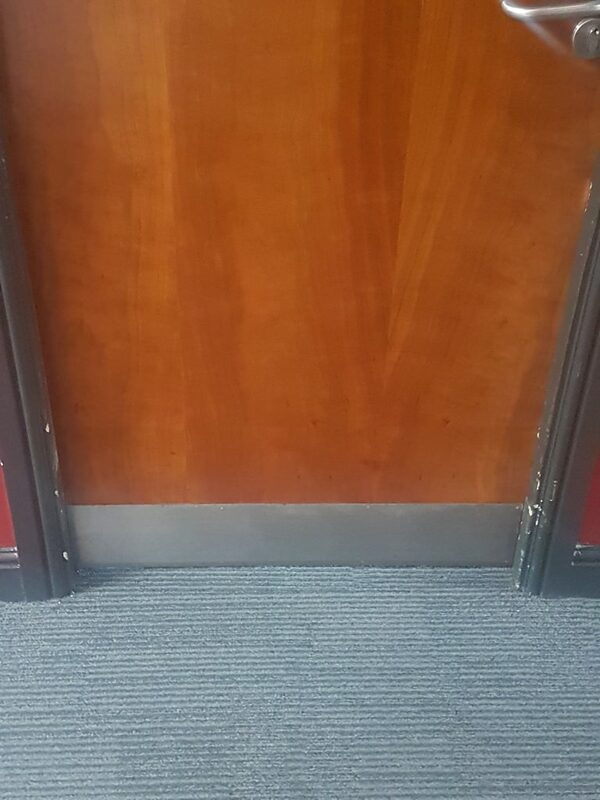 Our technicians have been repairing DAMAGED DOOR SURFACES across Europe for years and are the name to trust when you need us most.